We’re back for more! More audio clips from @U2 staffers and memories of driving out to the Joshua Tree park, among many others. 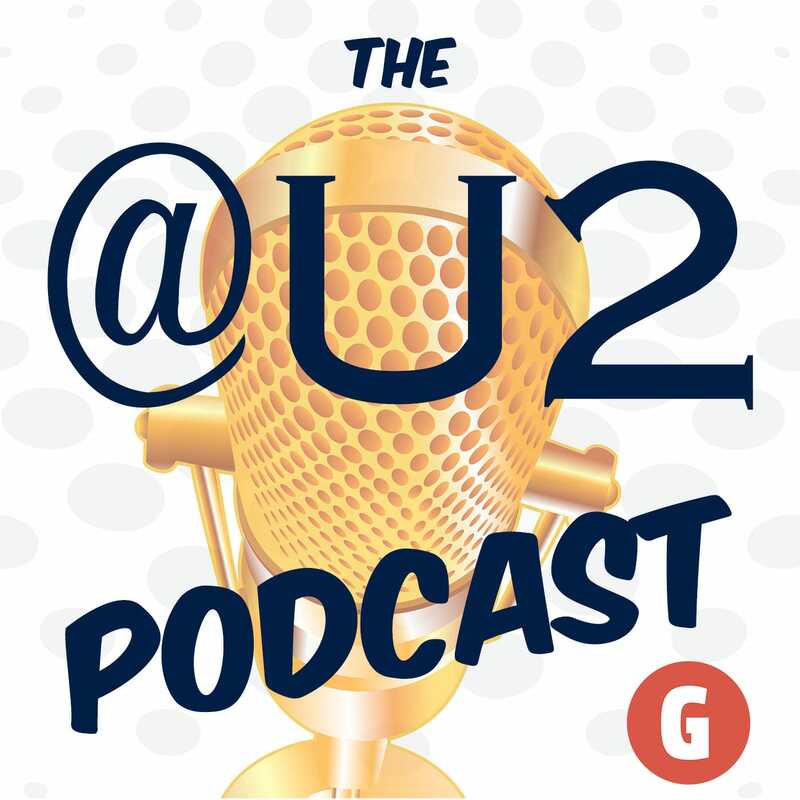 This is part 2 of our celebration of the 20th anniversary of @U2.com. The Dalton Brothers Ride Again!